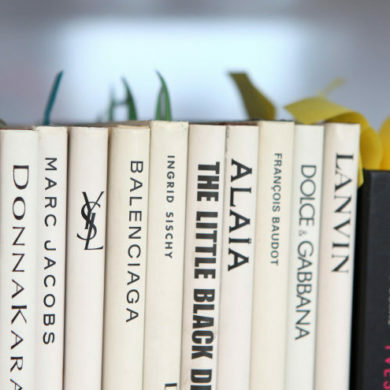 Photo Courtesy of Diana Vreeland Estate. Happy Monday everyone! As midterms get under way this week, we wanted to share an image that would hopefully offer a hint of inspiration as you study and prepare. 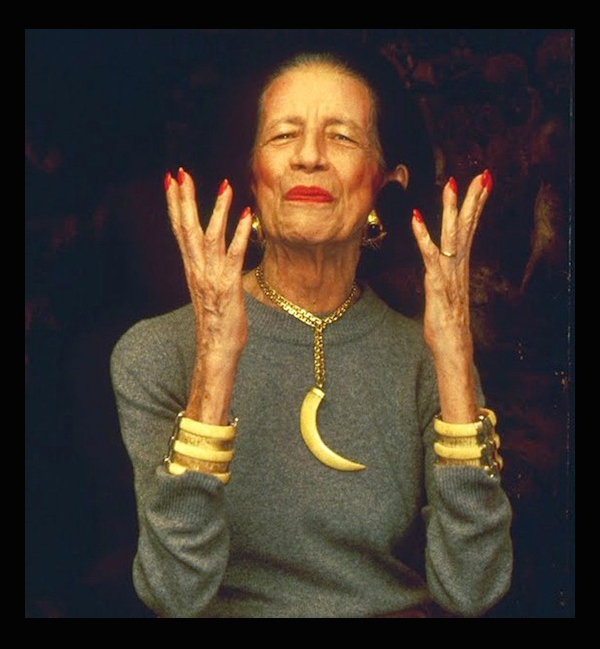 This amazing photo of Diana Vreeland really embodies the iconic editors’ charisma and love for life and fashion – and we hope her spirit inspires you all week long! For more editions of Monday Morning Photo, click here.